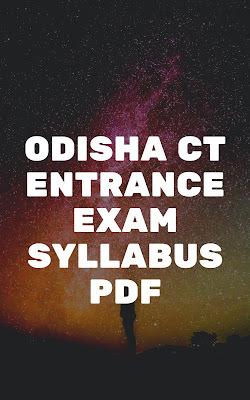 Odisha CT Entrance Exam- Looking for Odisha CT Entrance book pdf then you are in the right place. Here I will give you the best study materials for the CT entrance examination. TE & SCERT Odisha conducted CT entrance test every year. The aspirant candidate can apply Odisha CT entrance test and will get an opportunity to get admission into different teacher training colleges in Odisha. 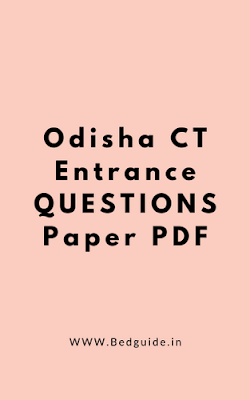 Thereafter you need to crack the Odisha CT entrance exam in order to get admission into this professional course. 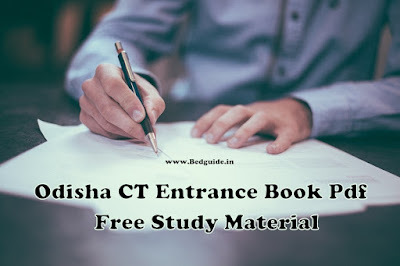 In order to crack this entrance test, you need to have some Odisha CT entrance test book or guide. D.El.ED stands for Diploma in Elementary Education (CT) is a 2-year professional course. Which main is to train the student to teach at the elementary level. The students should complete this course before he/she going to apply for teaching jobs. The aspirant needs to look after the eligibility criteria of this course. Get Free Odisha CT entrance test book pdf- The students need to have some basic Odisha CT entrance book to crack this test. 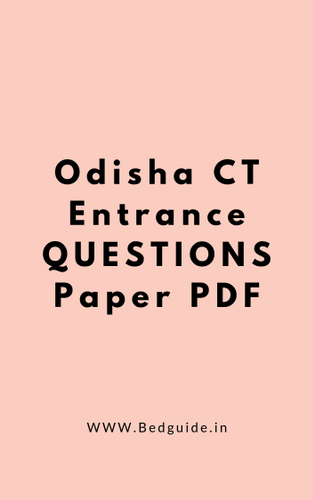 I would suggest you buy some Odisha CT entrance guide and read for yourself. 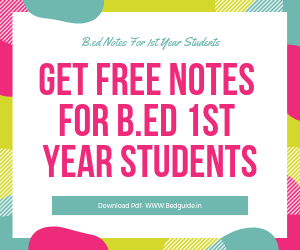 You can also download previous year question and practice one week before the examination. The D.El.ED aspirant should buy some Odisha CT entrance book to for entrance test. You can buy it from any book store or you can go to an online store like Amazon and Flipkart. Here is the list of necessary books that will help you to crack Odisha CT entrance test 2019.